Born and raised in Charlotte, David has lived all across North Carolina! While living in Greensboro, David received his Bachelor’s degree in Kinesiology from the University of North Carolina at Greensboro. Upon graduation, David attained his Certified Strength and Conditioning Specialist certification from the National Strength and Conditioning Association where he learned how to design and implement safe, effective strength training programs. In 2013, David followed a lifelong dream and enlisted in the United States Marine Corps serving our country for 5 years. 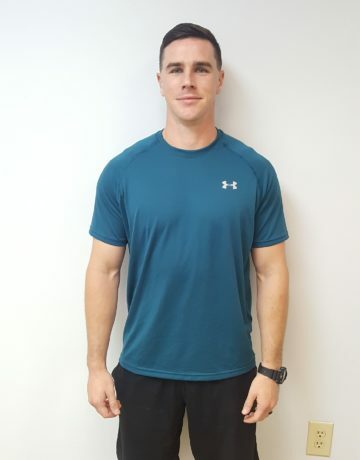 David has a passion for strength and conditioning and enjoys helping people and athletes achieve their fitness goals!